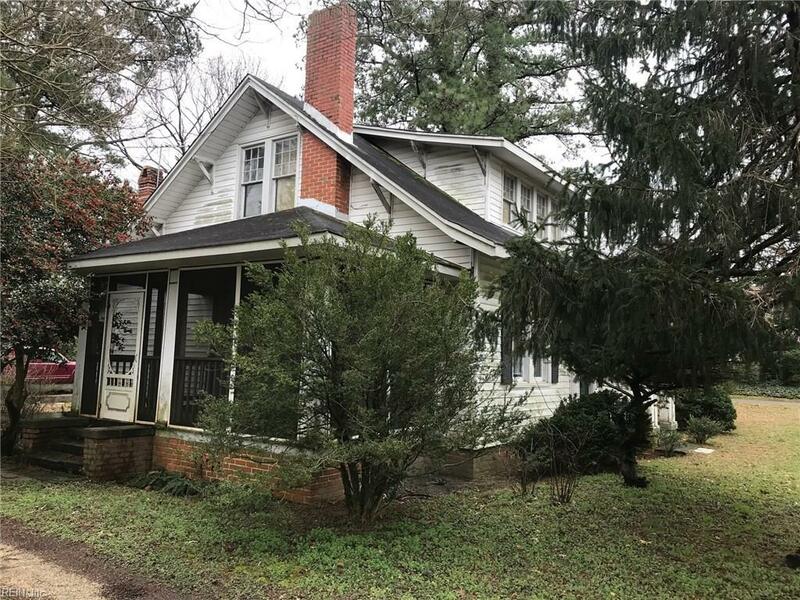 12070 Rolfe Hwy, Surry County, VA 23883 (#10242743) :: Abbitt Realty Co.
Great Purchase Opportunity in the Town of Surry. 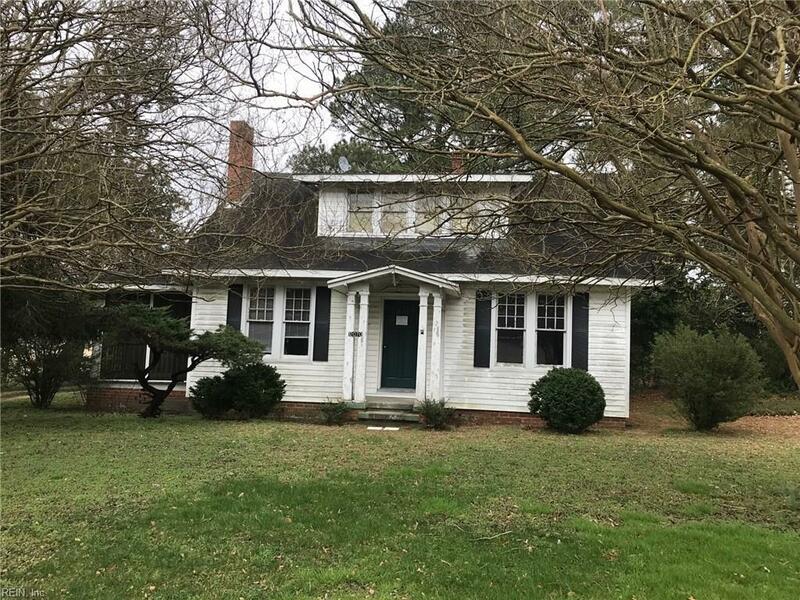 Charming Older Home with Classic Style Located Within Minutes from Smithfield & Jamestown/Scotland Ferry to Williamsburg. Home Needs Updating But Has Excellent Potential to Be Restored. 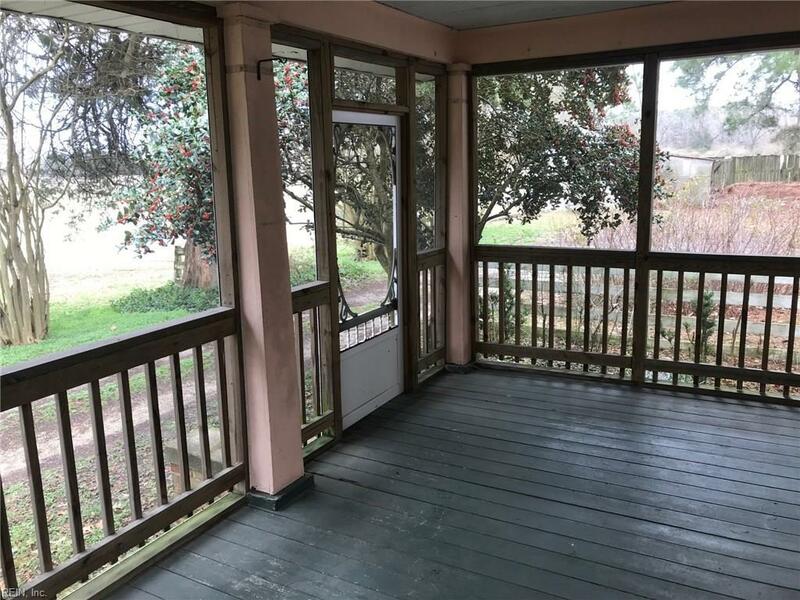 Screened Side Porch. 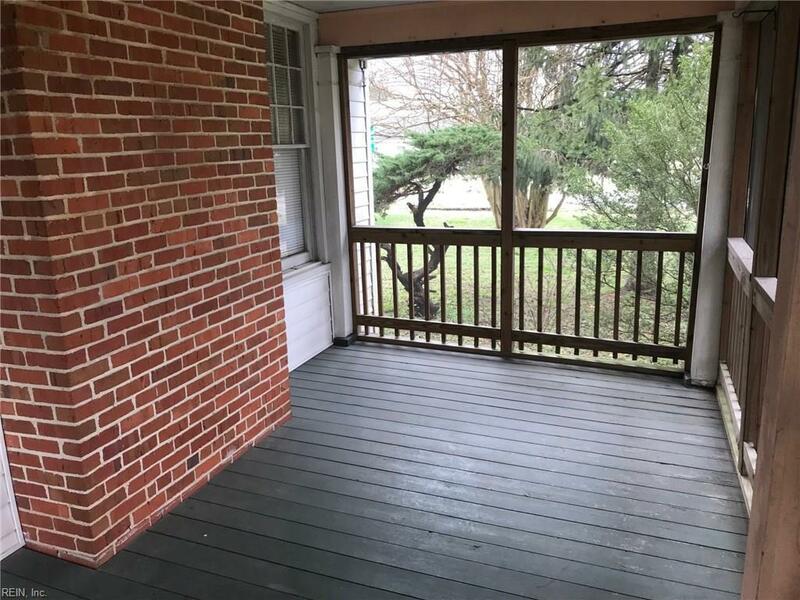 Additional Square Footage in Rear Enclosed Porch Can Be Improved For Various Uses. Electrical Panel has been Updated.